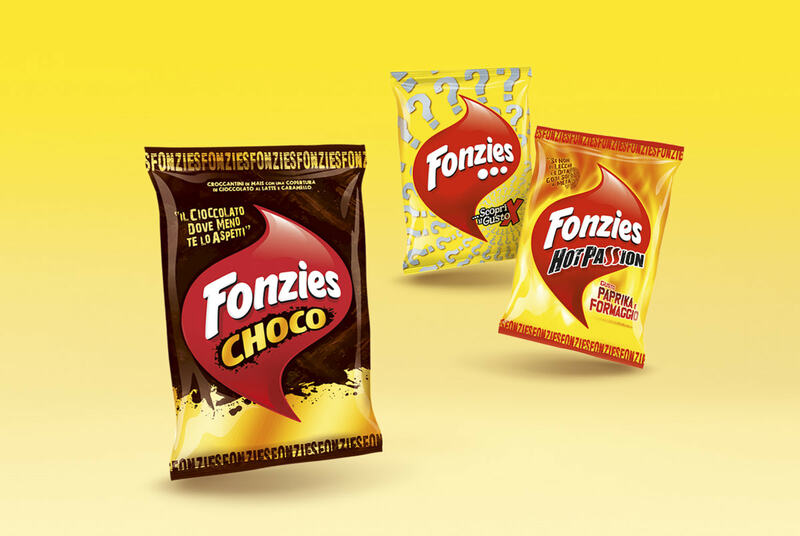 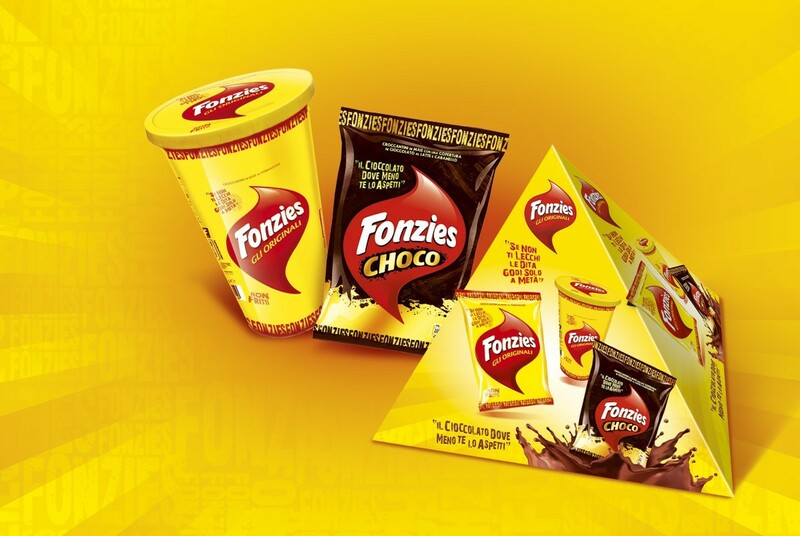 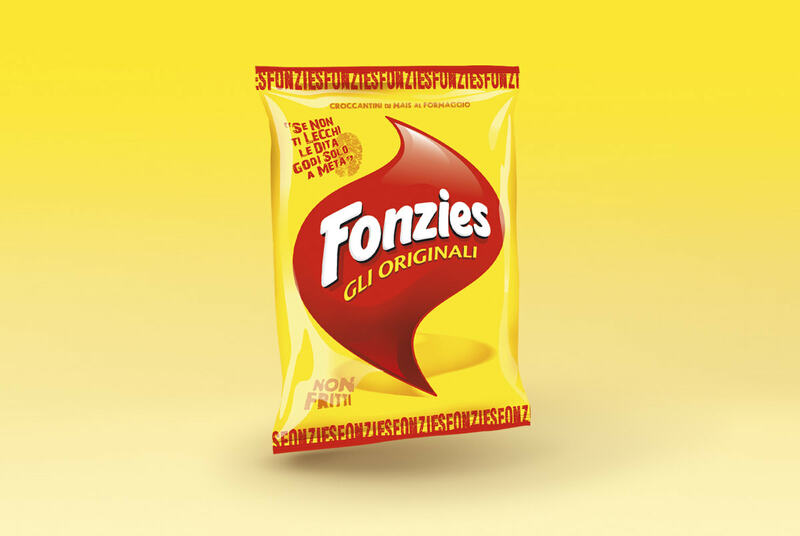 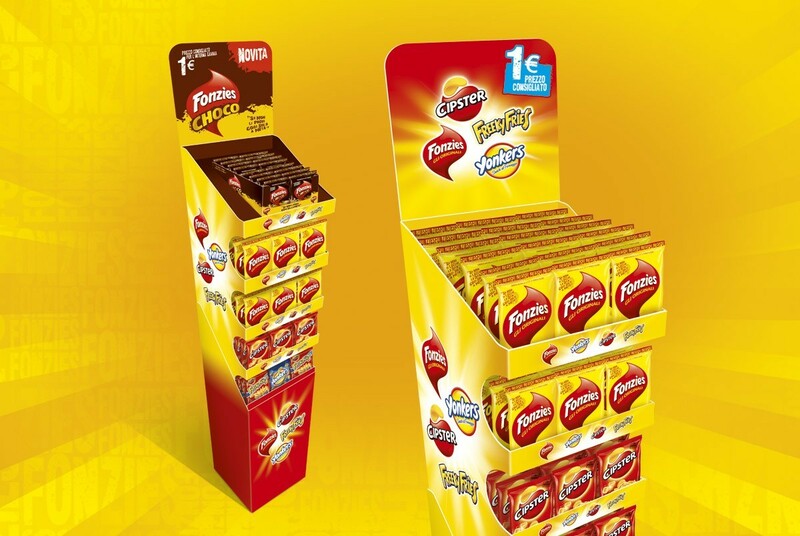 To redesign the “Fonzies gli Originali” packaging. 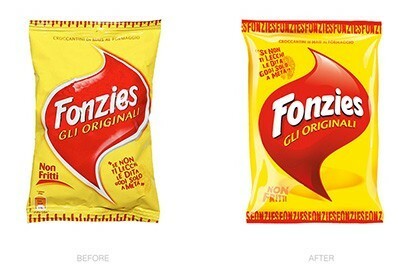 Refreshing an on-known brand identity in Italian society; but for the pass of time has lost its freshness and needs to be updated. 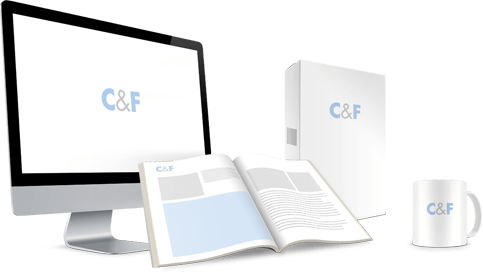 In addition, C&F must create a new range of products to expand the range of potential consumers.